Remember the words and admonition of our parents and teachers—“Money is the root of all evil.” Apparently, our Governor has dismissed this valuable lesson in his desire to legalize recreational marijuana for New York residents. How can any respectable leader advocate for more drugs in our communities, in the midst of a heroin and opium epidemic that is rampant throughout our state and country? He boasts that legalization of recreational marijuana will bring in nearly $300 million in tax revenue. During my 35-year tenure as a school administrator and elected official, I sponsored many awareness programs for children, teachers and families. Many resource professionals came to speak and discuss various components of drug addiction, and each one clearly demonstrated the dangerous chemical content of cannabis (marijuana). 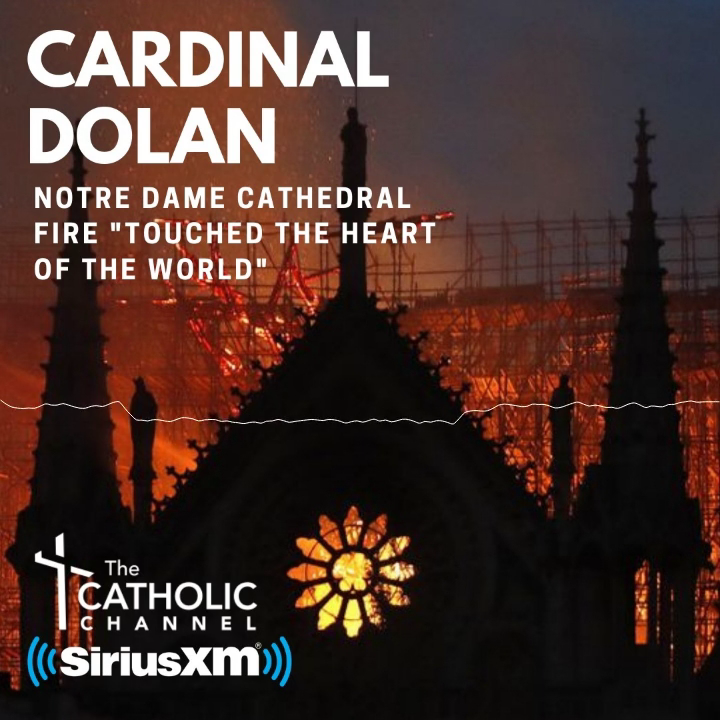 One speaker, Father Dan Egan, S.A., the “junkie priest” as he was known for his work with drug addicts, clearly showed how these chemicals in marijuana led to further drug dependence. Unlike the falsehoods the media and advocates for legalization give, most recent studies show the “gateway effect” of marijuana leading to more dangerous drugs. I urge Cardinal Dolan to contact all elected officials throughout the archdiocese and their corresponding police agencies to speak out against the efforts of the Governor and Legislature to legalize recreational marijuana. I would also urge all parish leaders to speak out. We owe this effort to our children and grandchildren, and particularly to those many drug addicts that occupy our treatment facilities. It is time the Church considers measures, for the good of us all, which take a hard line approach to Catholic political leaders, and demand they consider their continued membership in the Catholic faith, or be subjected to ecclesiastical censure.